Are you tired of working for a company with no hope of getting a “piece of the pie?" Think that your opportunity to be a share-holder or owner in the firm is limited by the person currently in the corner office? Bring your talents, creativity, and outstanding communication skills to an employee-owned company that is repeatedly voted a “Best Place to Work” nationally and a “Top Place to Work” in Atlanta. 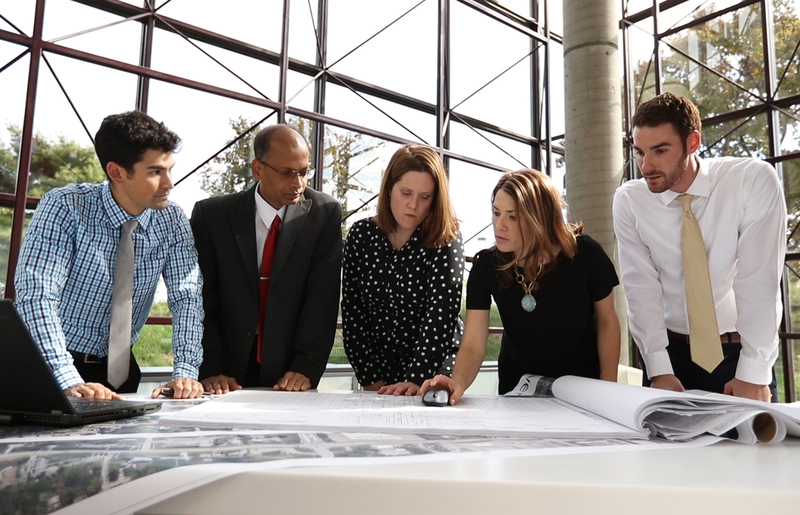 Burns & McDonnell has an exciting opportunity for the Project Architect that has a desire to apply technical design experience while actively engaging their entrepreneurial spirit. Looking for more direct client and end-user interaction? We’ve got it. Whether you enjoy working with clients that are domestic or international, you will have the opportunity to use leadership and people-skills that set you apart from your peers. Be a part of an energy-filled work place that pays for performance, where you can invest in a career that you can grow into project management or business development opportunities. A position is available for a Project Architect with 4 to 10 years of experience. Works with Project Managers in multi-disciplinary teams to execute a wide range of project types. Selects problems for investigation, developing novel approaches and solutions to architectural problems in consultation with senior architecture staff. Conducts quality control checks, reviews calculations, designs, specifications and construction documents for accuracy and completeness, and performing on-site inspections of projects under construction to ensure aesthetic value and quality construction. Plans and organizes the work of junior architects, technicians, engineers and consultants. Provide leadership, mentorship, development guidance and instruction to less experienced staff members. Lead a team of architects and engineers toward completion of up to 4 projects at the same time. Function as the Lead Architect as well as manage the team when necessary. Some project travel is required. Bachelor's degree in Architecture; Master's degree in Architecture or graduate level technical coursework preferred. Preferred candidates will have a minimum of 4 year’s experience. Must have a minimum of 5 year’s experience working in Revit. Must have AutoCAD, Adobe CS, and MS Office. Must be a registered and licensed Architect. LEED AP BD C or NCARB preferred or desire to obtain accreditation within six months. Qualified candidates will have excellent written & verbal communication skills and be able to interact with our clients with the goal of exceeding their expectations while meeting our contractual responsibilities.